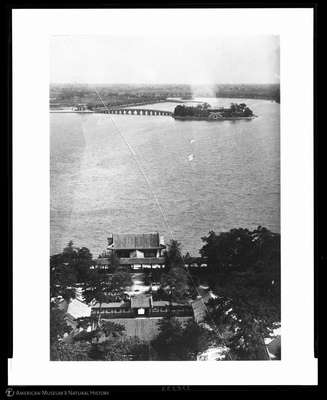 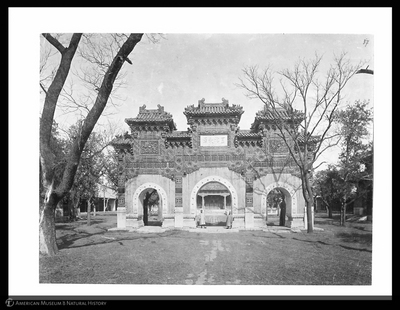 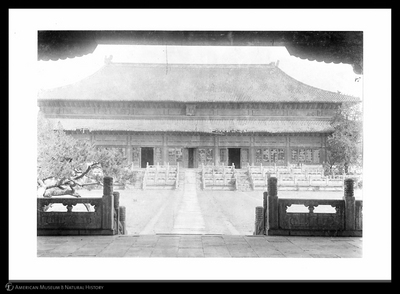 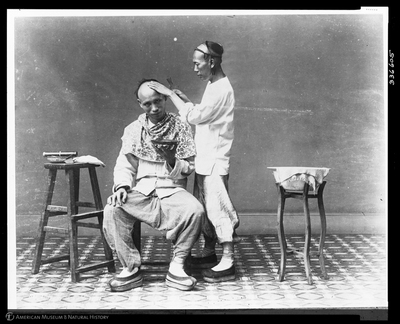 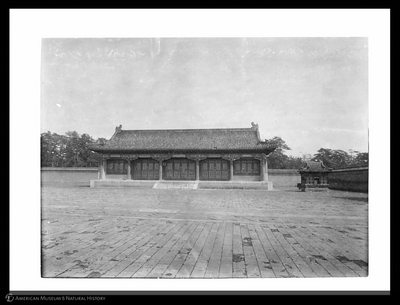 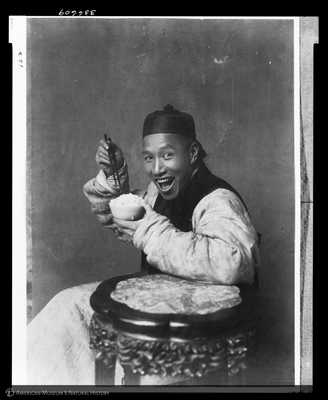 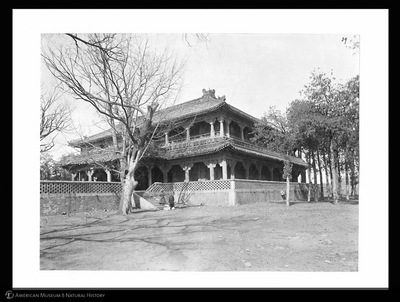 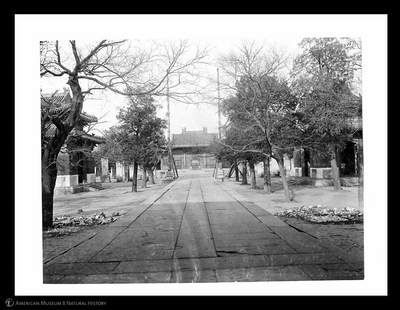 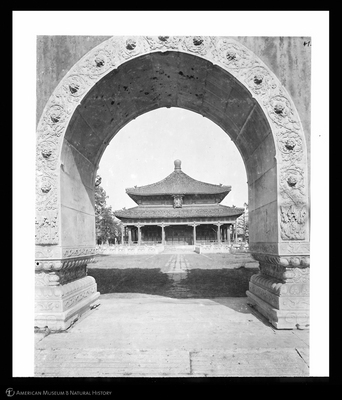 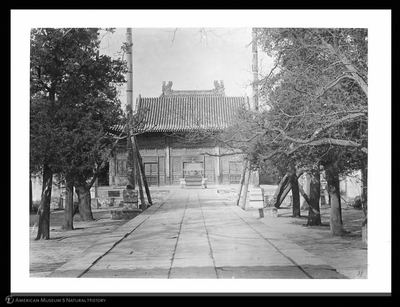 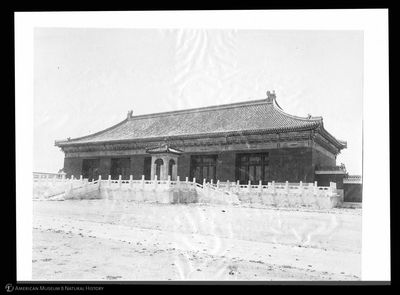 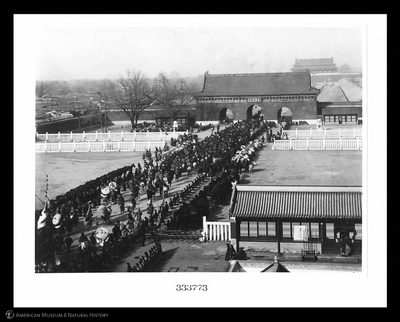 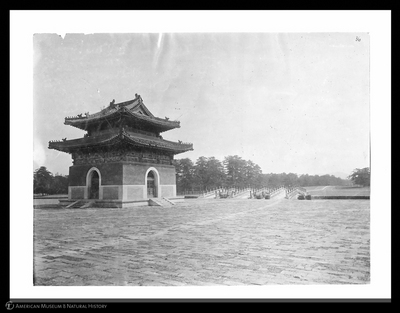 Laufer was tasked with studying and documenting all manner of Chinese enterprise, while at the same time amassing a collection that could serve as the foundation for a nascent Asian studies enterprise in New York which would link Columbia University, the American Museum of Natural History, and the Metropolitan Museum of Art, and would cement New York City’s reputation as a premiere hub of knowledge on China. 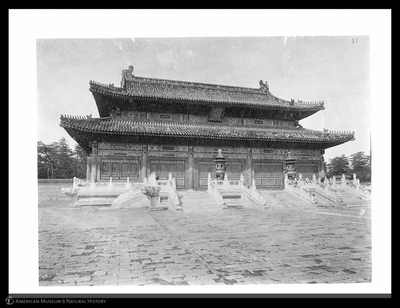 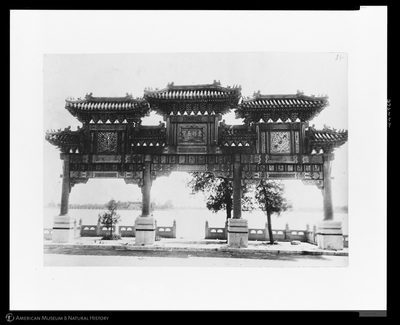 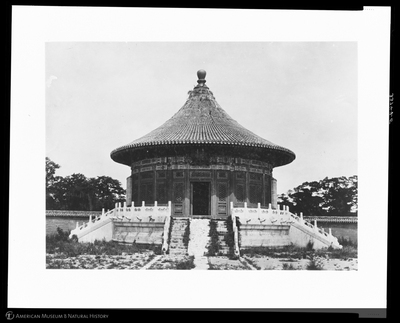 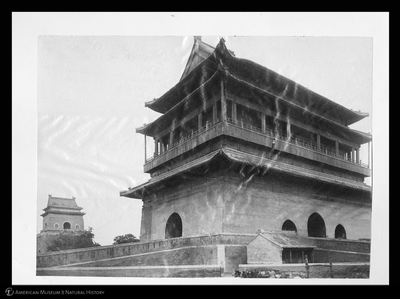 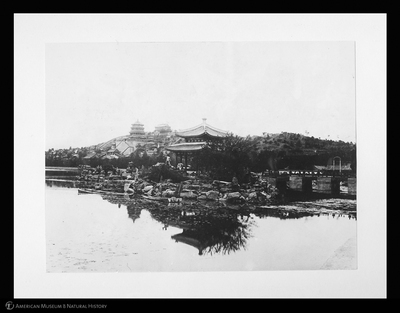 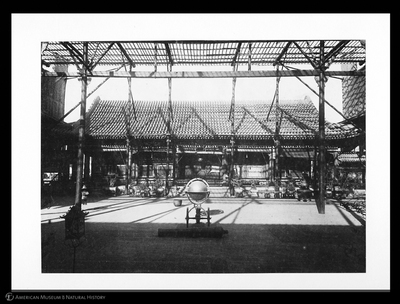 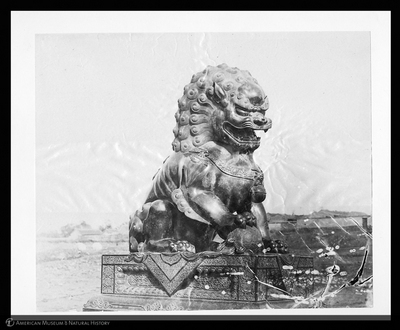 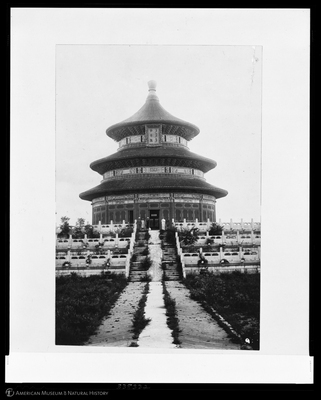 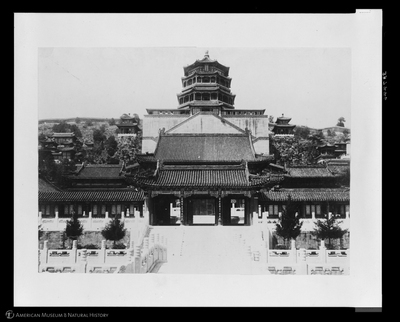 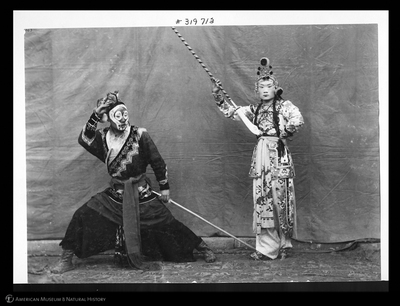 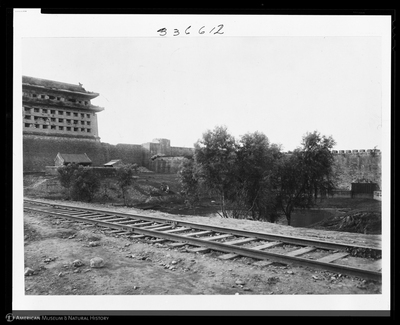 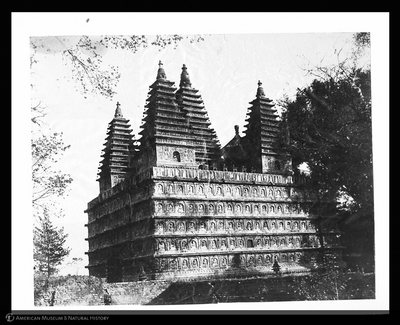 Although the project ultimately failed, it established the foundation for Asian Studies at Columbia University and brought a wealth of China-related material to AMNH. 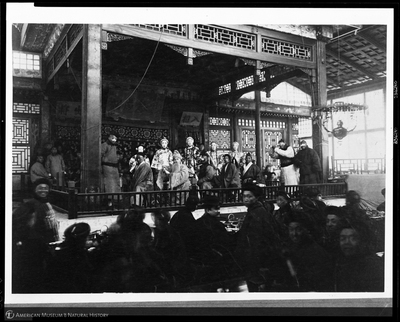 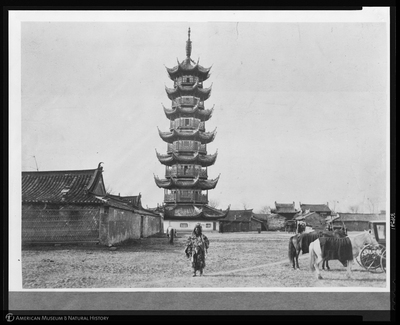 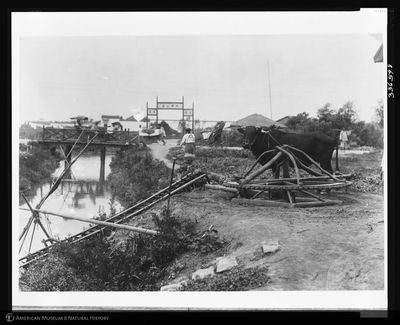 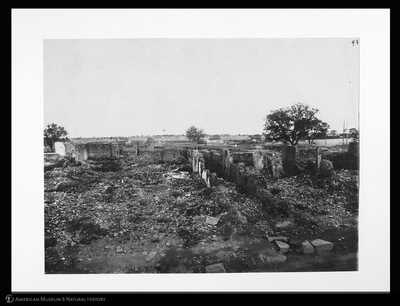 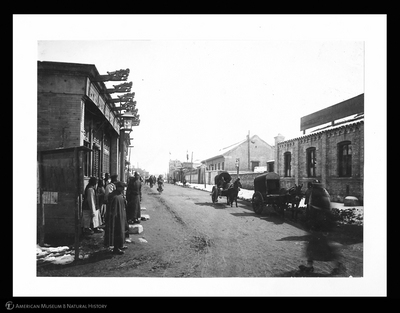 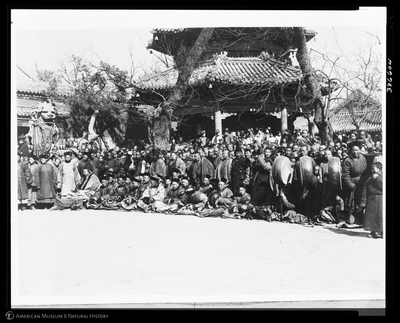 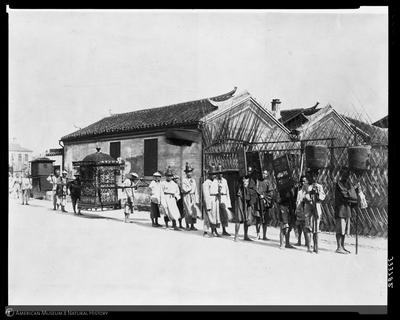 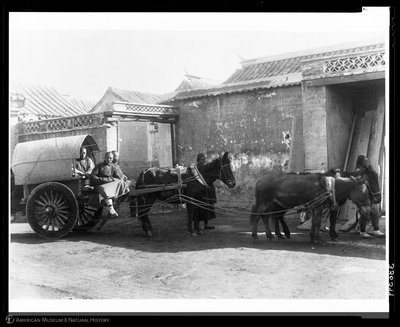 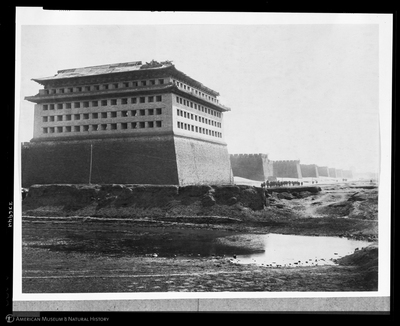 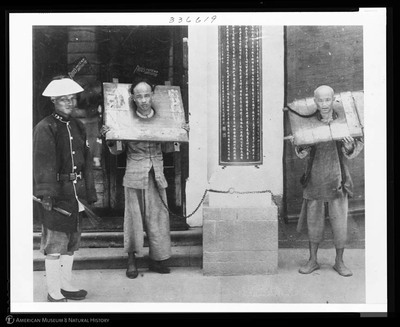 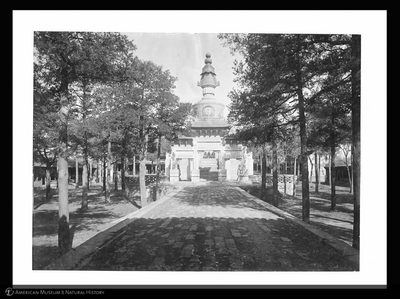 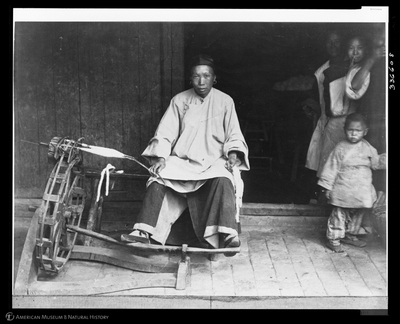 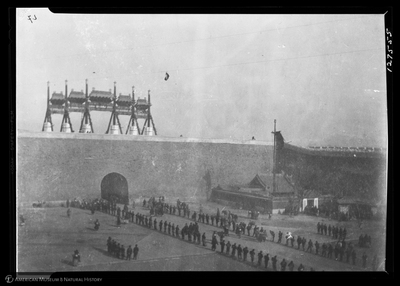 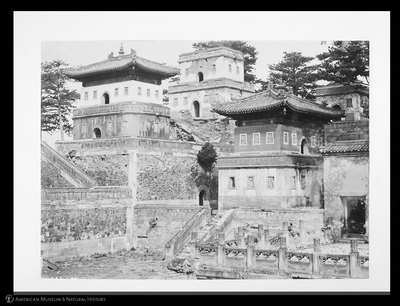 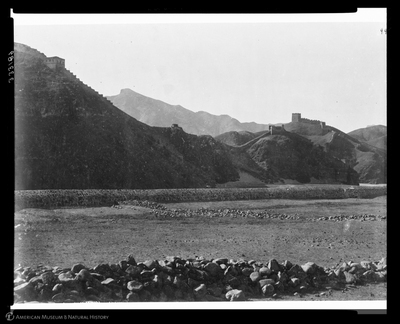 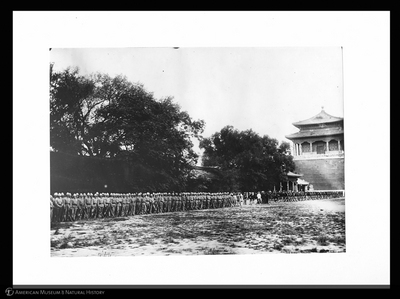 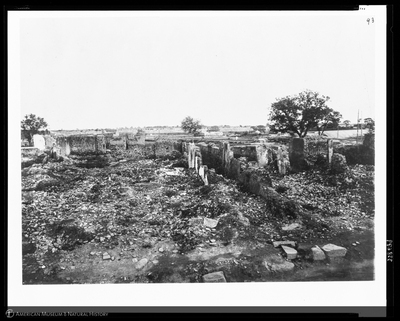 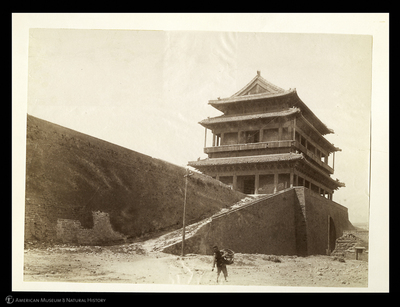 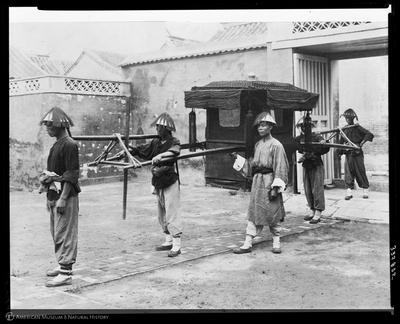 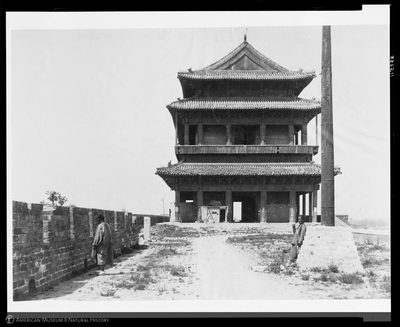 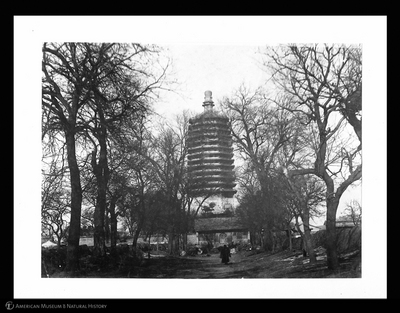 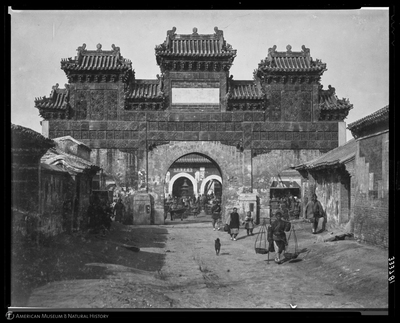 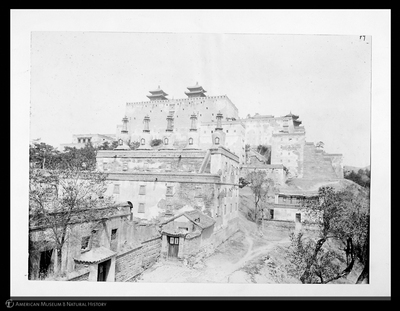 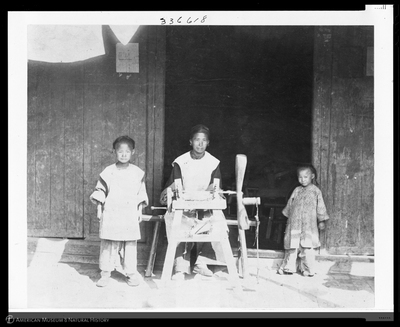 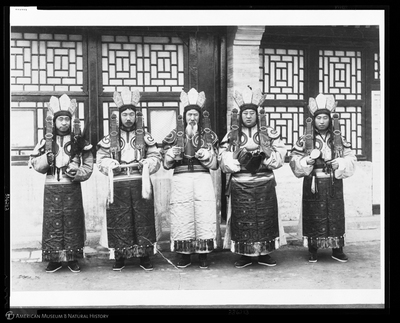 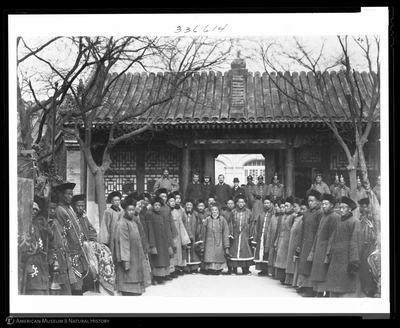 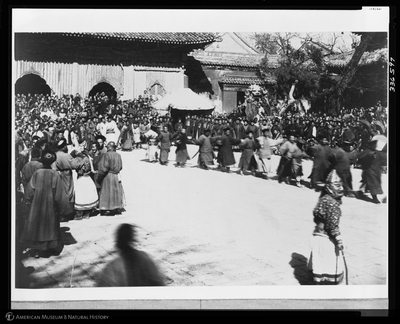 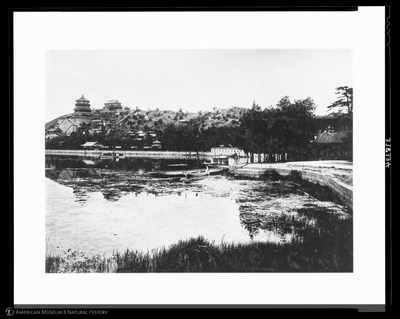 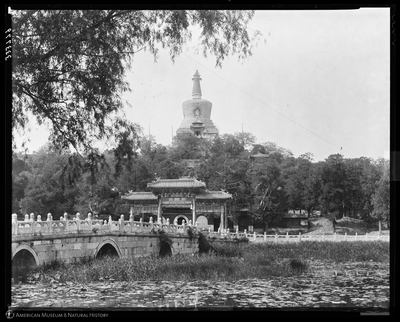 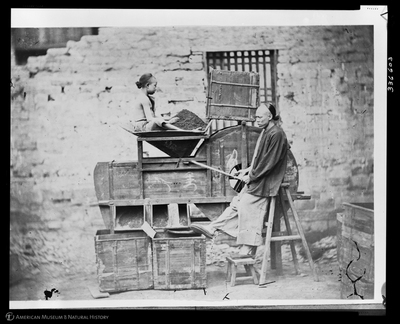 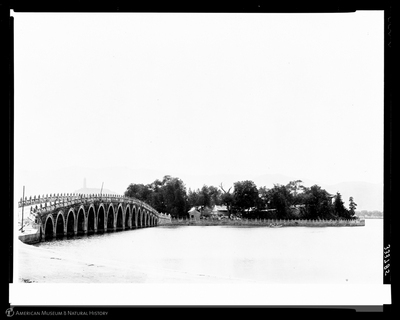 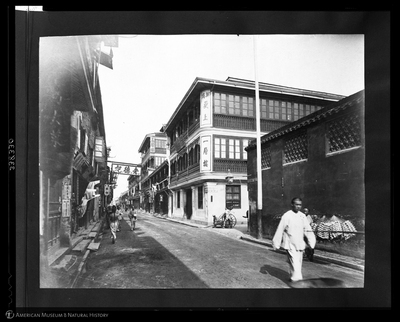 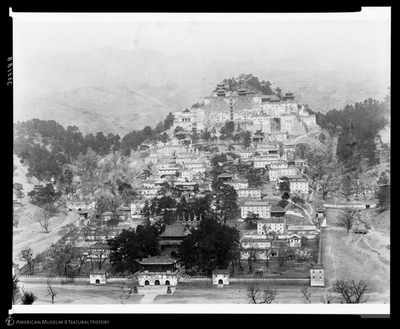 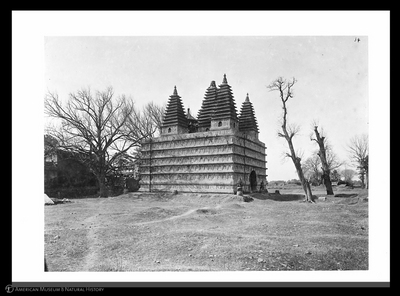 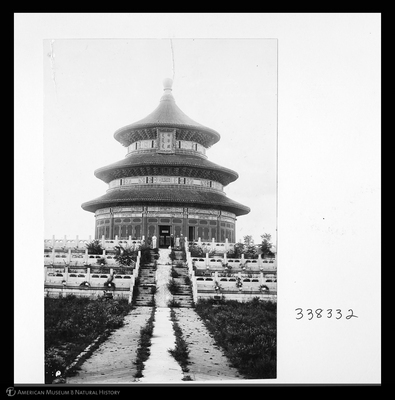 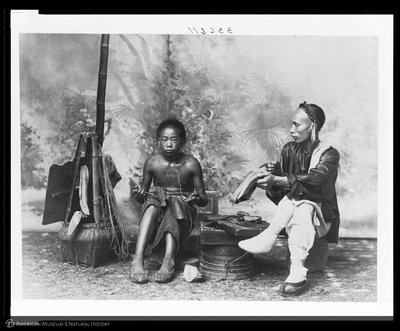 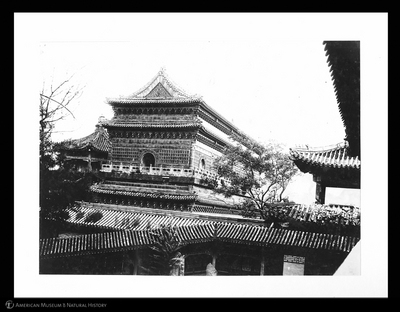 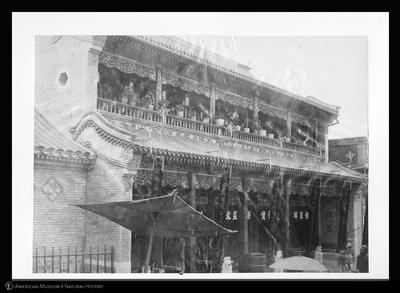 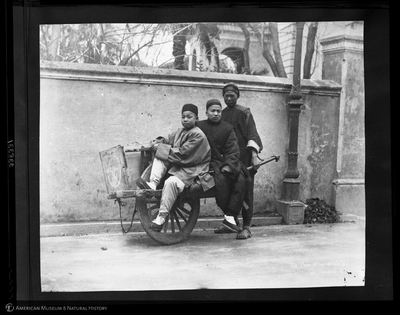 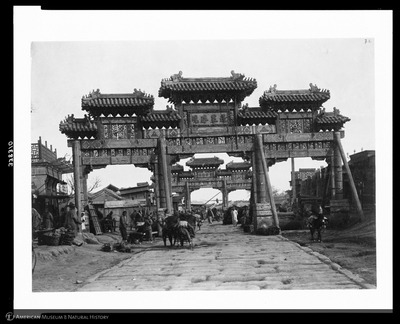 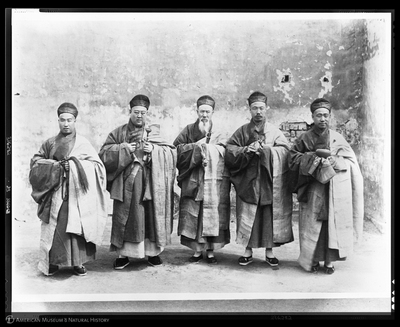 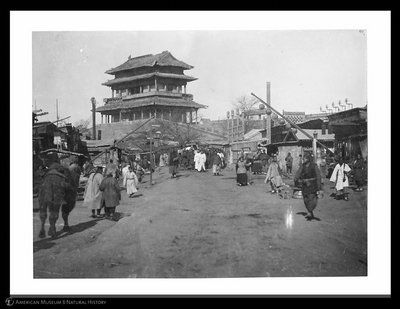 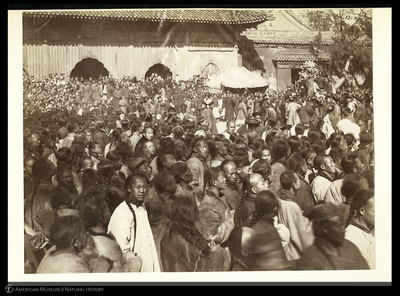 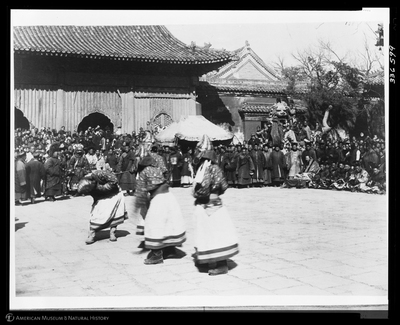 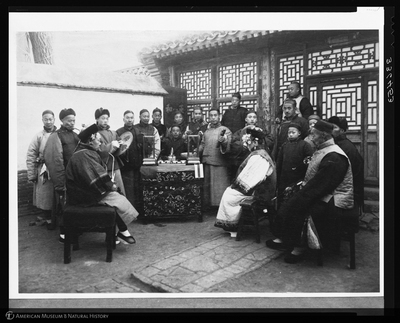 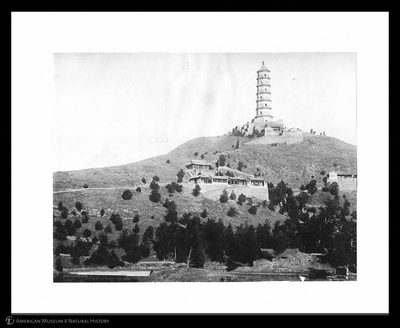 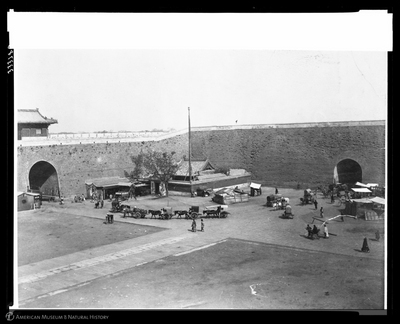 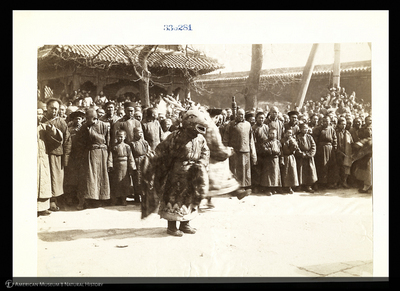 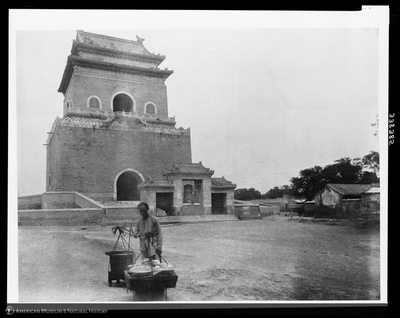 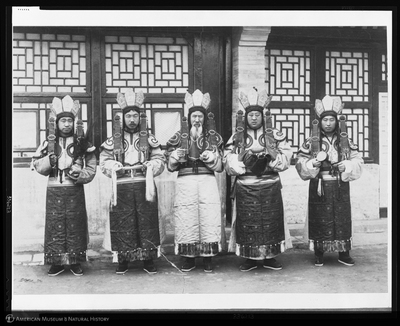 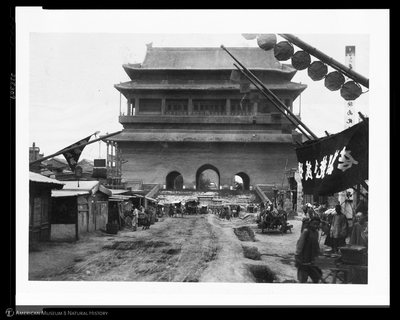 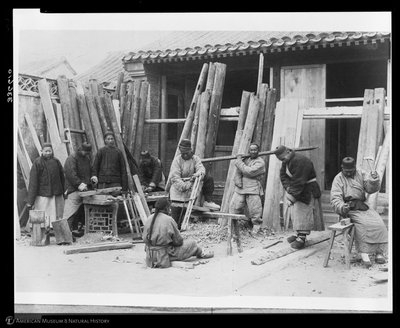 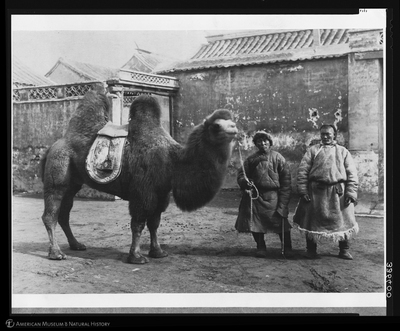 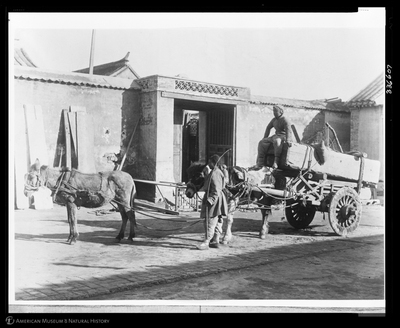 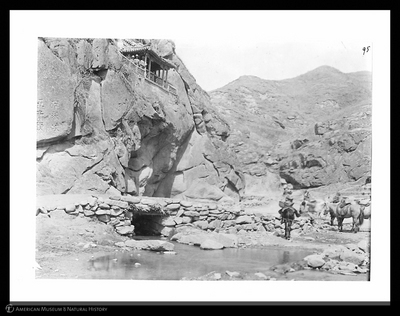 During the three-year expedition, Laufer traveled extensively through eastern China. 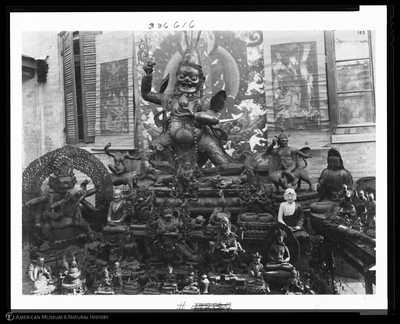 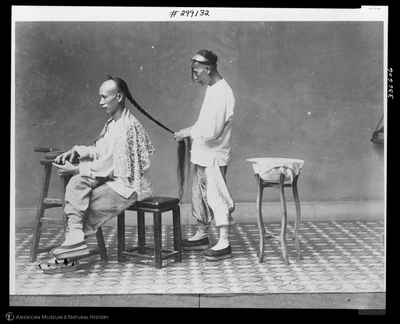 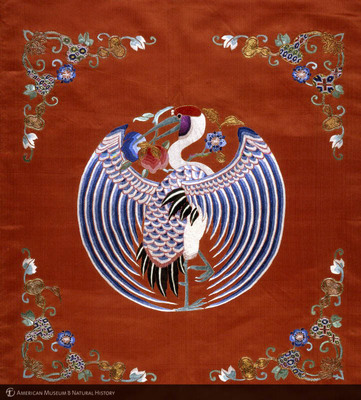 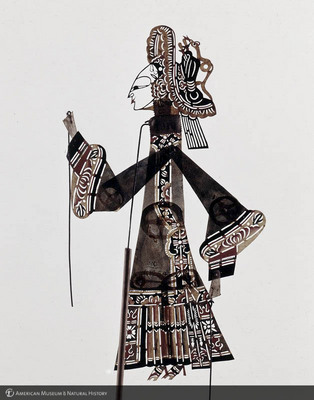 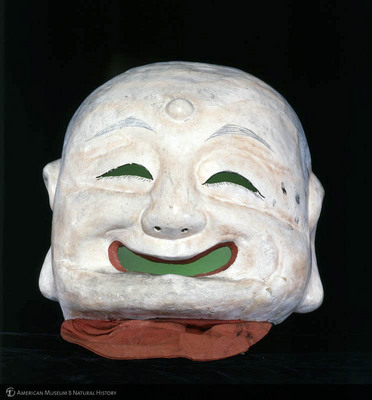 He attempted to make as complete a collection of Chinese material as was possible given both finite funds and time. 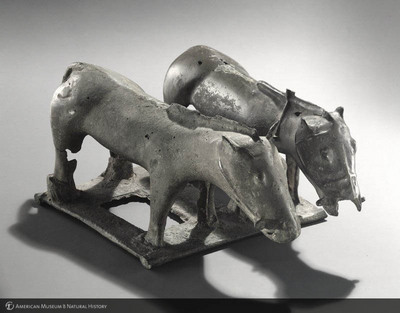 In the end, Laufer assembled an extensive collection of over 7500 representative objects used in daily life, agriculture, folk religion, medicine, entertainment, and in the practice of such crafts as printing, bookbinding, carpentry, enamelware, ceramics, and laquerware. 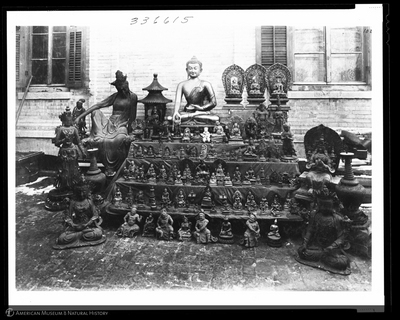 Along with these objects, Laufer sent the Museum approximately 143 photographic prints and a list of associated captions. 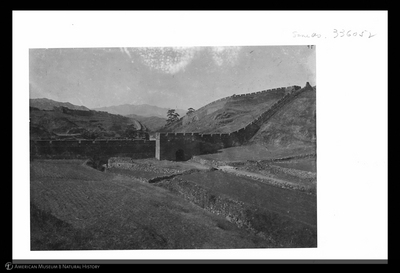 There is no record where or when Laufer acquired these photographs. 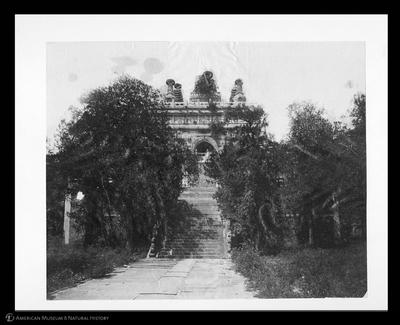 There is also no record of Laufer having taken any himself or of his ever using a camera, and several photographs are known to be widely-distributed images available for purchase at the time. 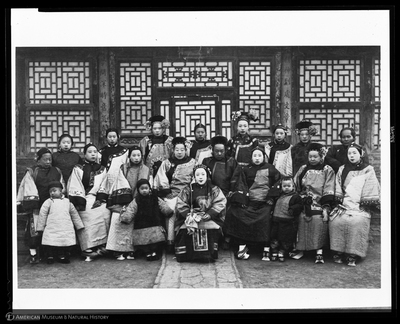 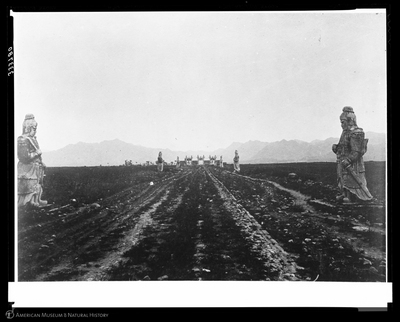 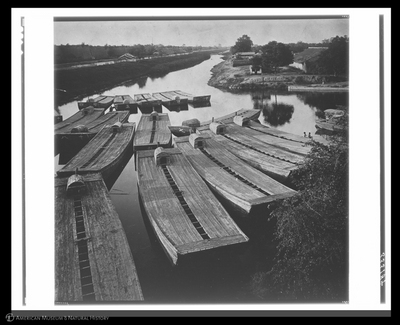 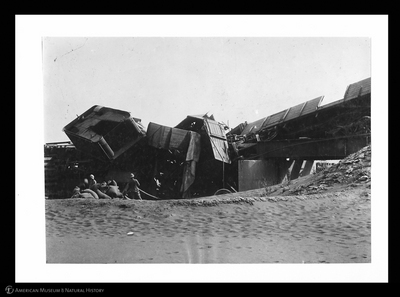 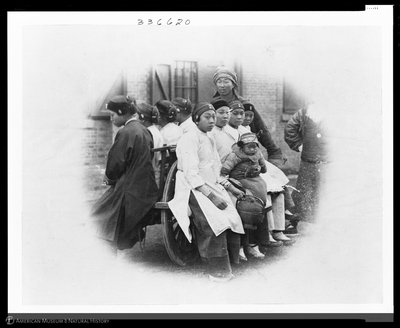 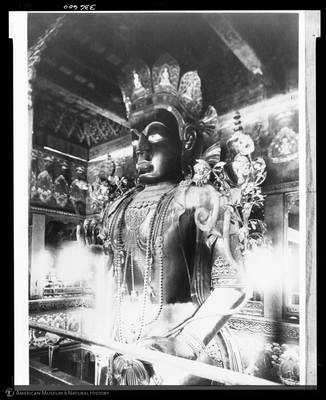 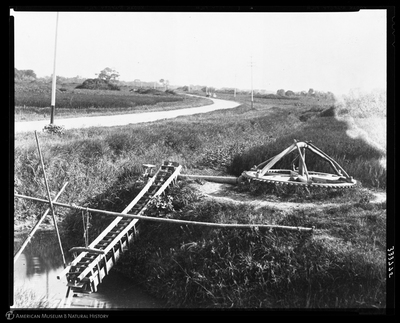 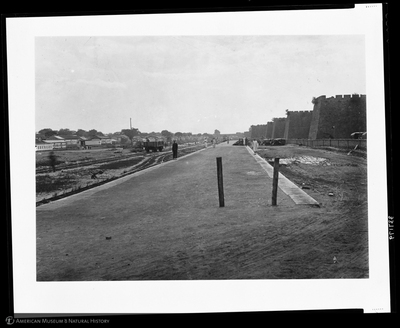 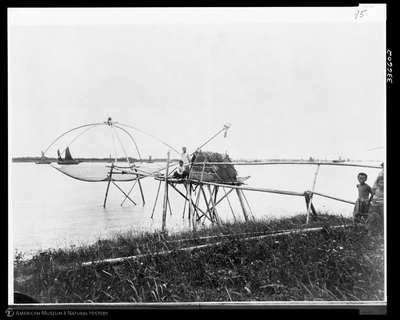 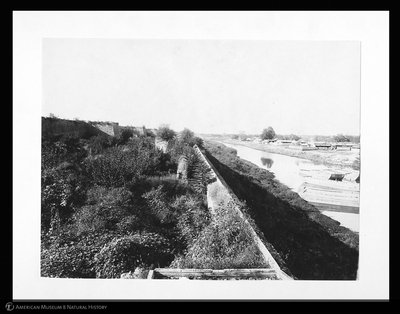 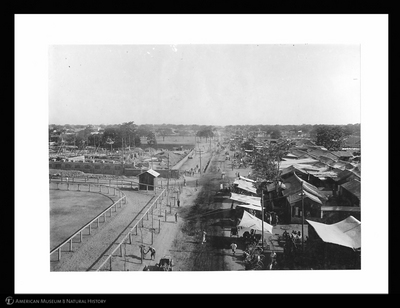 Until now, these photographs and associated information have existed only in the Museum’s archives.